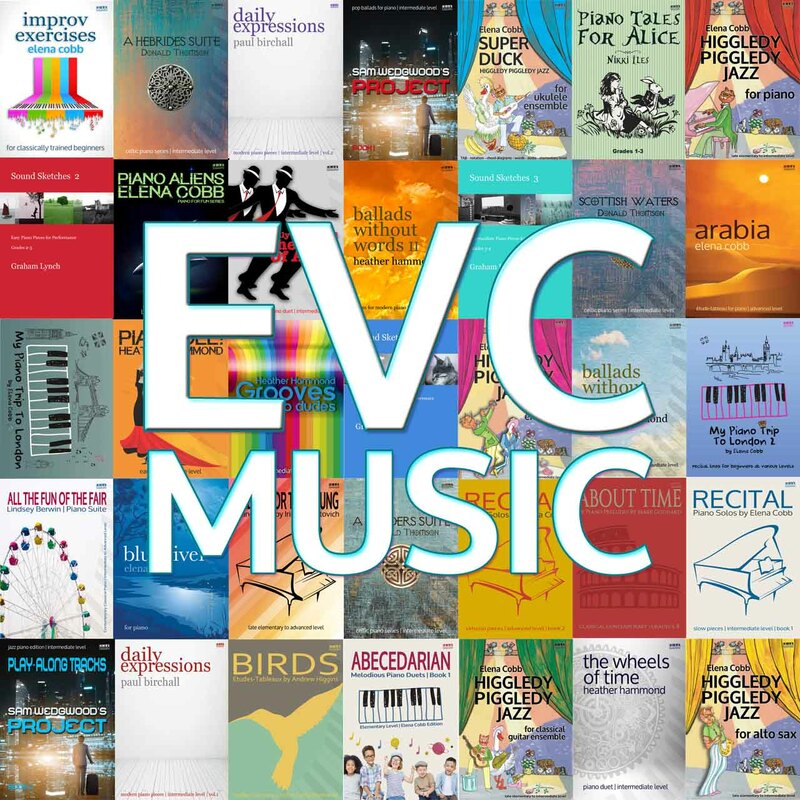 We are delighted to welcome three internationally renowned piano pedagogues to Elena Cobb Star Prize Festival Teacher Training Day 2019. This is a very rare opportunity to participate and observe two workshops and a masterclass with the finest and best-loved piano teachers Vera Kameneva (Moscow), Tania Kozlova (Izrael), and Irina Gorin (USA). 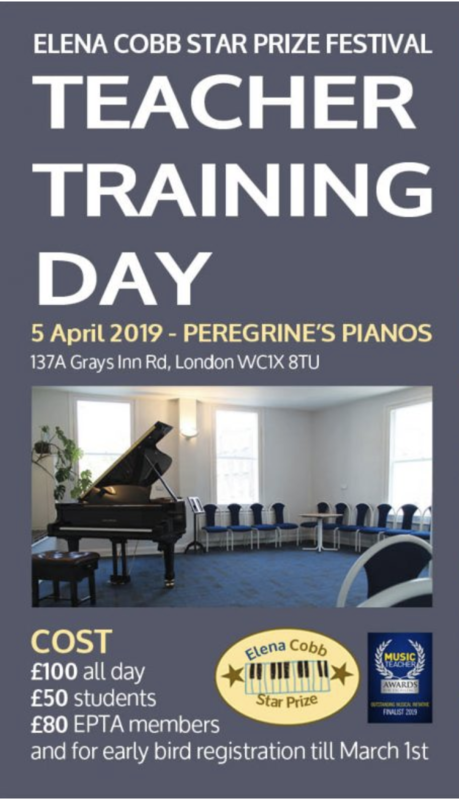 The event will take place at Peregrine’s Pianos on Friday April 5, 2019 between 9am and 6pm.You will find full information about by tapping on this link or you can just go ahead and book your place now!